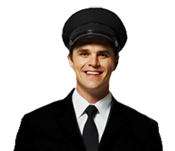 Allpoints Limousines was formed in 1997 to provide specialized transportation services in and around the Dallas and Fort Worth area. The dream of Karen O'Brien and Neal Arnold was to provide high quality personalized service to our clients. 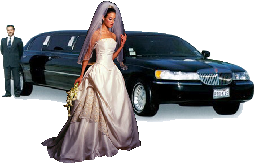 We provide limousine services for weddings of all sizes. From the simple wedding transfer to the most complex coordination of various services and vehicles our service will Wow You.